We made our annual trip to Skegness again this year, and the threat of snow didn't materialise! 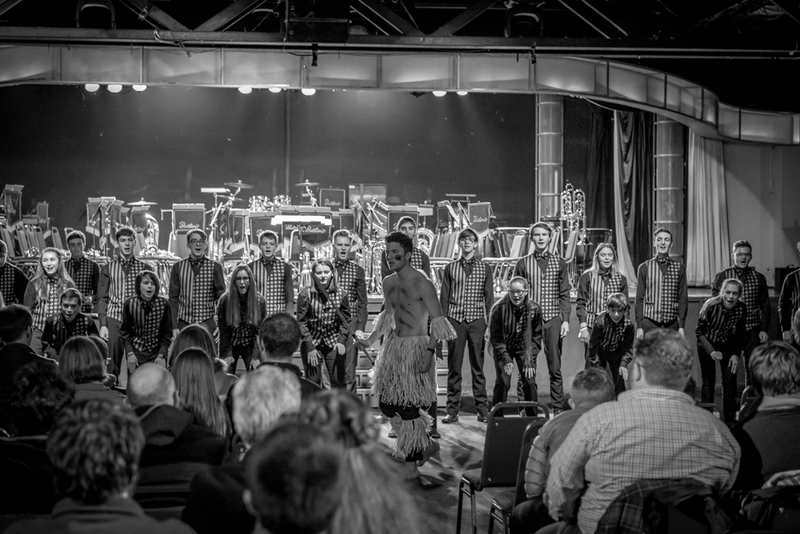 Our performance of Philip Harper's Beyond the Tamar received highly positive reviews, but a ninth Mineworkers title eluded us as we were pipped to the post by the brilliant Bavarian Youth Brass Band. 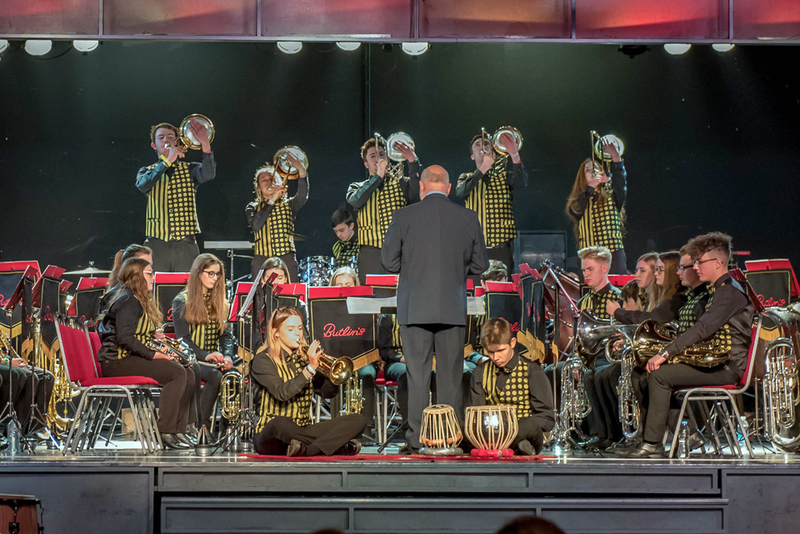 "The British bands such as Youth Brass 2000 are the inspirational benchmark to match"
A great time was had by all though, and we are already thinking about the 2018 contest! There are a few pictures of us in action on our gallery pages.